A private yoga class is a fantastic way to celebrate. 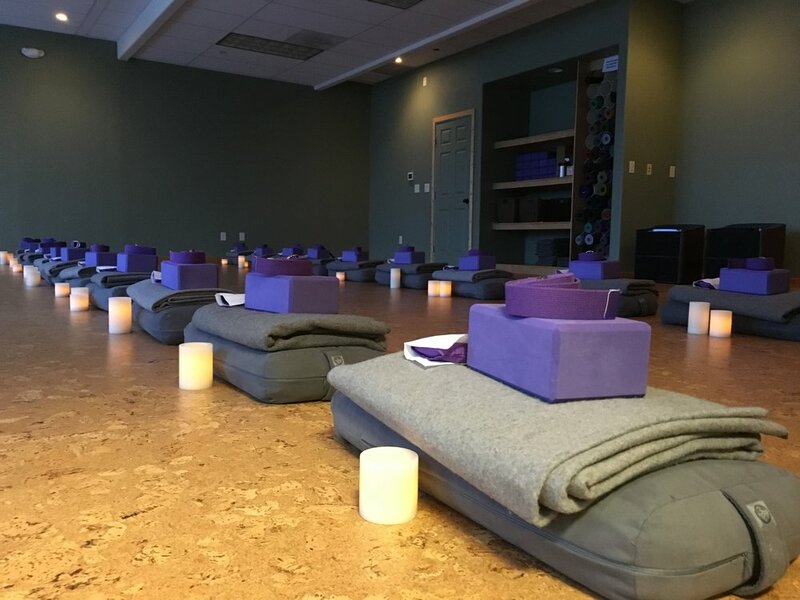 Whether your group is made up of experienced yogis, people who practice on occasion, people who have never been to a yoga class at all, or a combination of all three, we will tailor the class to meet the needs of your group. Classes can be held at Peak Yoga or we are happy to travel to your location. Enjoy time with the bride-to-be in this beautiful peaceful location! 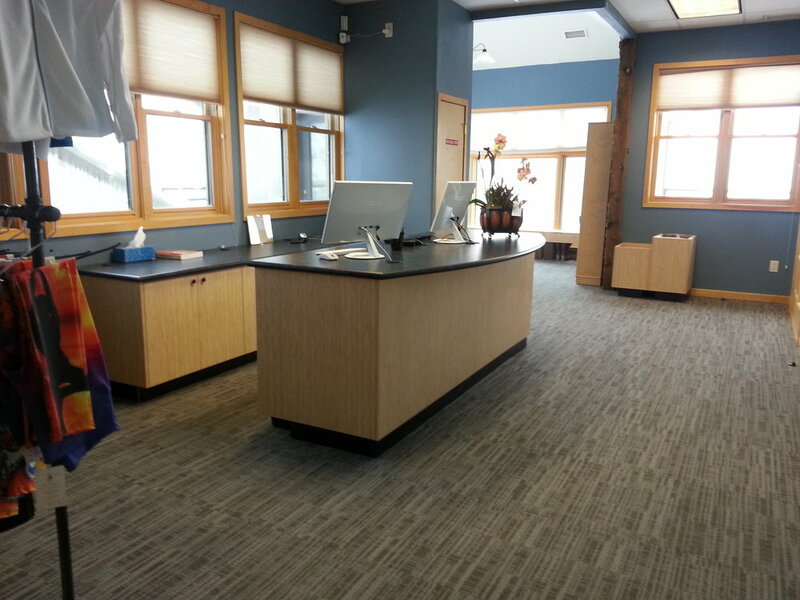 Peak Yoga also has a bright and spacious area for a reception after class. Begin your big day with a calming yoga class to relax and reset. Classes can be on-site at your location or at the studio. Class will be tailored to meet your needs. Spend time with your favorite women and take in the mountain view of Peak Yoga. This will be an experience you'll remember for years to come. Depending upon location, additional travel charges may apply. The $50 deposit required at time of booking will be 100% refunded if event is cancelled at least 48 hours in advance. Member discount: $5 per person. Thank you for your email. A Peak Yoga team member will respond to you shortly.